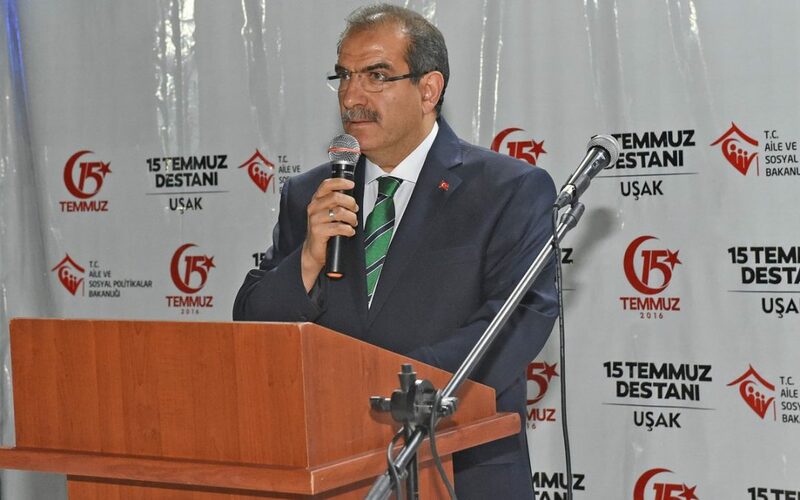 A court has appointed Uşak Governor Salim Demir as trustee for 29 companies that were transferred to the Savings Deposit Insurance Fund (TMSF) due to their owners’ alleged links to the Gülen movement, which is accused by Turkish authorities of being behind a failed coup in 2016. According to a Tuesday story on the T24 website, Demir was appointed as trustee to manage 10 joint-stock companies, 18 limited liability companies and a separate commercial enterprise. Thousands of companies, business associations and media outlets, including newspapers and TV and radio stations established by people who are sympathetic to the Gülen movement, were seized by the ruling Justice and Development Party (AK Party) after a graft probe was revealed in 2013 implicating people from the inner circles of then-Prime Minister and current President Recep Tayyip Erdoğan. The AK Party and Erdoğan accused police officers and members of the judiciary who carried out the investigation of plotting against the government and launched a widespread witch-hunt against followers of the movement. The government speeded up its witch-hunt after the failed coup on July 15, 2016, which Erdoğan called “a gift from God,” and purged over 142,000 people from state jobs, detained more than 125,000 and arrested over 55,000 for their links to the movement. Fethullah Gülen and the movement strongly deny any involvement in both the 2013 graft probe and the failed coup in 2016. This article originally appeared in Turkish Minute on July 18.